I’m all for wearing a pair of outrageous socks every now and then. 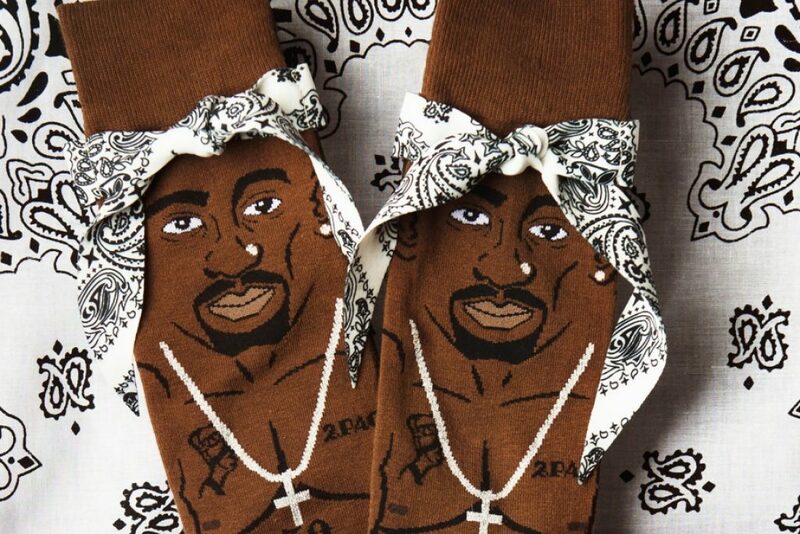 That’s why I fell in love the moment I saw these Tupac Shakur socks. I got to give it to Stance who designed these. They even sport real, tiny bandanas. Grab your socks when you see 2Pac!